Thank you for your interest, one of our team will be in touch to discuss further. 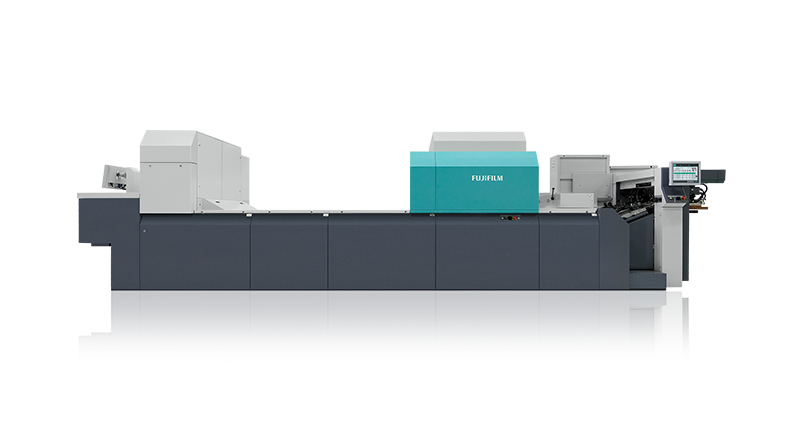 Our new PLATESENSE programme is set to revolutionise the world of pre-press. It comprises a number of initiatives to help you manage your plate production more efficiently, and reduce your costs. To find out more about how PLATESENSE can help your business submit your details and we will be in touch with more information. 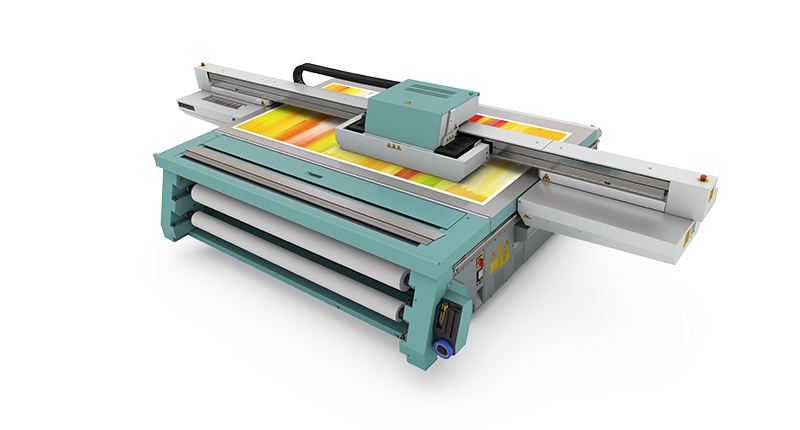 You can now rent your CTP equipment from Fujifilm. This can be done independently or as part of a wider PLATESENSE programme. 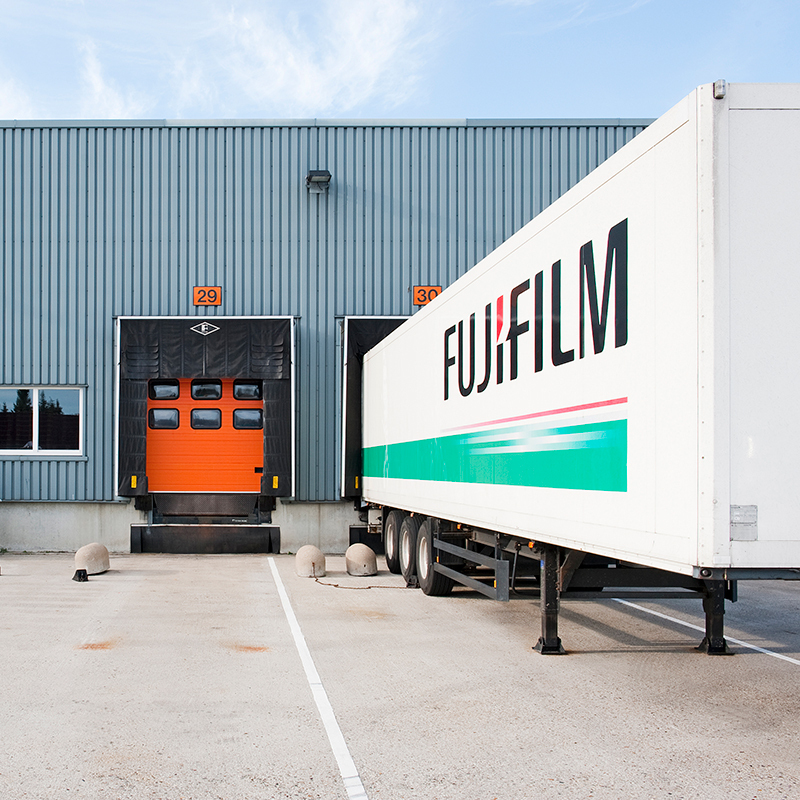 Fujifilm will take responsibility for all parts of your plate production. We supply the plates you need, when you need them, plus any other equipment and consumables you may need. Fujifilm also takes care of your waste and aluminium collection, and services and maintains your processor. All you pay is one price for your CTP equipment and plates and we take care of the rest! Your operational costs go down, and the hassle of managing your pre-press department goes away. So let us do the dirty work, while you concentrate on running your business. For a nominal monthly fee, Fujifilm will plan, install and maintain your CTP equipment for you. As part of the agreement, we will remove the equipment at the end of it's life (or you can upgrade to a new piece of equipment). This part of the PLATESENSE programme eliminates the capital expenditure required to upgrade or invest in a new platesetter, and provides a consistent and predictable cost you can manage. As an example, a B2 platesetter over a 5 year plan would cost from £1000 (+VAT) per month! We take your existing plate price, factor in a value for scrap aluminium, and then add in additional costs for the elements we take care of. The result: one new plate price that may be even less than what you are paying now! 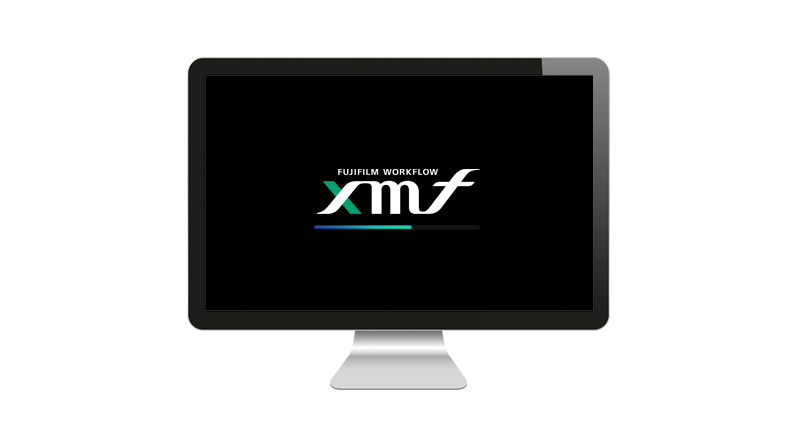 We even factor in a new workflow into the equation if you are interested in upgrading your existing workflow to our industry leading XMF solution. Whether it’s time for a new plates supplier or an entire new CTP solution, we’ll make sure a switch to Fujifilm is simple and seamless. We’ll ensure your new supply of equipment and plates causes no disruption to your production. Choosing Fujifilm to be your plate partner couldn’t be simpler. A partnership which can grow . . . When you partner with Fujifilm, you can also take advantage of our range of industry-leading solutions and technologies. Coupled with our expertise and exceptional support infrastructure, a partnership with Fujifilm provides an excellent platform for your business to grow. If you’d like to find out more about PLATESENSE or any of the products mentioned on this page, simply get in touch using the form below.